Notes on research, teaching, and the highest things. Last week I presented a best practices workshop on project management for my fellow graduate students. The purpose was to provide younger students in the program with ideas and concepts for managing projects “from idea to publication”. Preparing my presentation for the workshop afforded me the opportunity to reflect on the principles of productivity that I’ve learned over the years. Despite claims to the contrary, both from within and without, the academe is not unlike many other professions: it a profession fundamentally about knowledge work but with functionally infinite demands on otherwise scarce time and attention. Let’s Write The hashtags for #NaNoWriMo (National Novel Write Month) are starting to populate my twitter feed; yet conspicuously absent thus far are those for academics, affectionately hacked to #AcWriMo. Although #AcWriMo does not begin until November, often in this final week of October, blogs, academic websites and e-journals begin posting on the theme, writing up tips on how to take advantage of #AcWriMo. This year, now that I recently begun my dissertation prospectus and studying for a prelim exam on international politics, I wanted to jump start my writing by making a public commitment to regular writing during November. 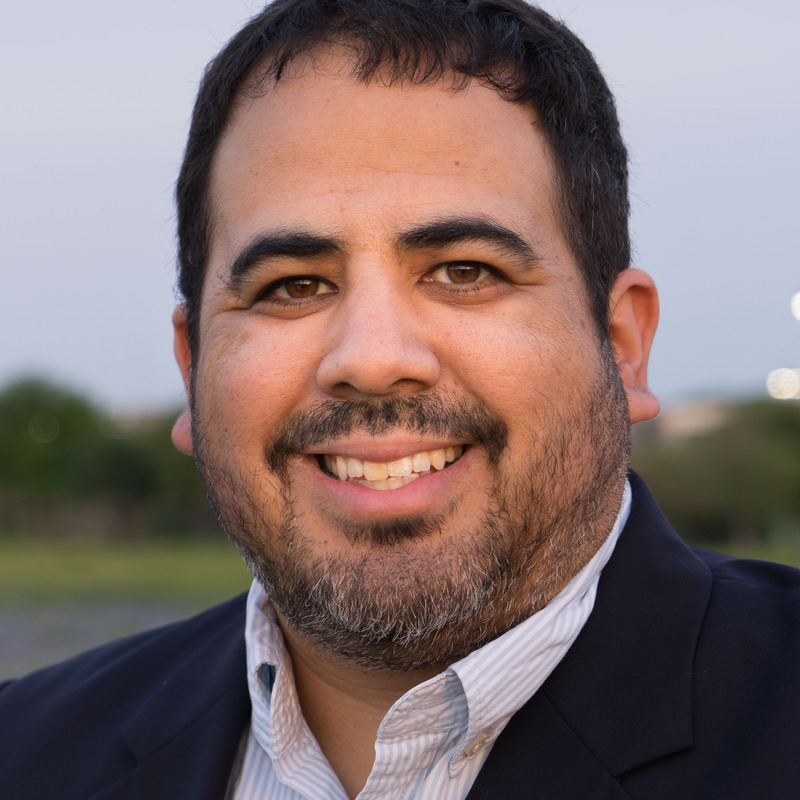 Luke M Perez is a Postdoctoral Fellow in Political Thought and Constitutionalism at The Kinder Institute on Constitutional Democracy. Kinder Institute on Constitutional Democracy, University of Missouri. Powered by Hugo. © Luke M Perez 2011–2019.